A bit premature to call my ‘book of the year’ in February, but maybe, just maybe, The Old Ways by Robert Macfarlane might be it. 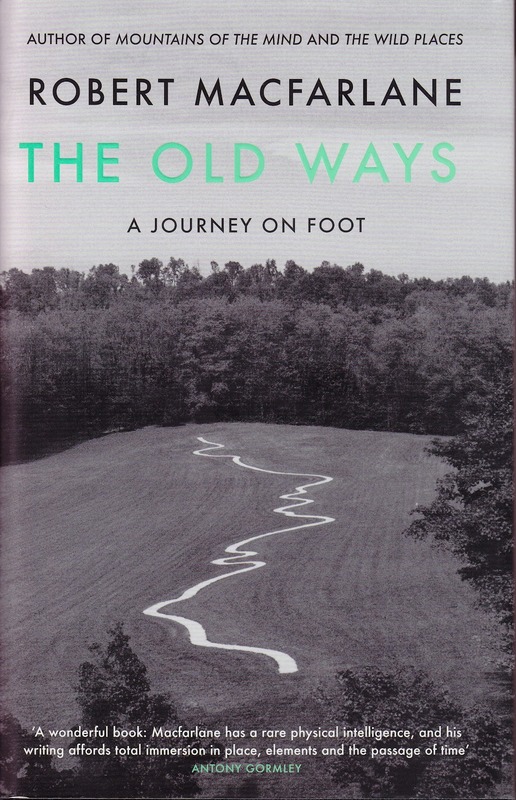 The Old Ways is a series of ‘journeys on foot’; ‘Always everywhere, people have walked, veining the earth with paths visible and invisible, symmetrical or meandering’ opens Macfarlane, quoting from Thomas Clark’s prose-poem In Praise of Walking, and this book is a re-tracing and celebration of those people and those pathways. One person at the centre of much of these re-tracings is the English poet Edward Thomas, who died in World War I. I’ve written about Thomas before, one of my favourite ‘minor’ poets and of Rain, a particular favourite here. 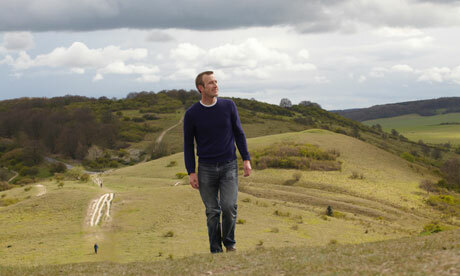 In his own rough-circle, Macfarlane connects up with walkers like Wordsworth, Nietzsche, Wallace Stevens, Wittgenstein and the English watercolourist Ravilious. It’s a literary book for a walking book. Geological too, with its section titles: ‘Chalk’, ‘Silt’, ‘Peat’, ‘Granite’, ‘Limestone’, ‘Ice’,’Flint’. ‘and everywhere I met people … for whom landscape and walking were vital means of making sense of themselves and of the world’ (32) And so say all of us. You can read more about the Icknield Way here. Download Edward Thomas’s ‘Icknield Way’ here. 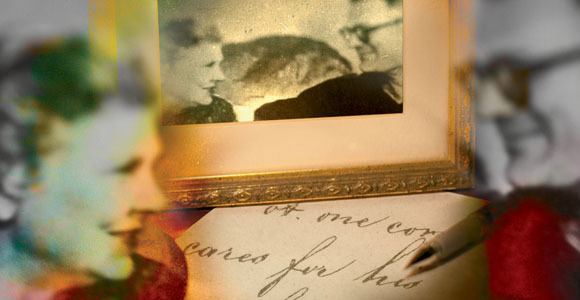 What role does the critic play in our understanding of great literature, including poetry? How can our understanding be enhanced by literary criticism? And, I’m not really thinking about the short reviews that adorn the literary sections of the weekend broadsheets, but those critics who spend their careers developing expertise around certain authors and genres and then communicate that understanding to interested readers? I thought about that last week when I saw that the great critic Frank Kermode had died. Some called him ‘the greatest critic of his generation’ and his death came around the same time as I was thinking about critics and how they can help enhance understanding and bring insight. I’ve been teaching Hamlet to my literature class and I was at the stage where I wanted them to be opened up to the idea of ‘interpretation’ and hear how critics had seen this great play. I turned immediately to A.C. Bradley, who I felt had helped me in my early understanding of Shakespeare: particularly Macbeth. I generally tell my students that good critics can help you see new things in texts you read. Essentially, critics are gifted readers and there’s two or three reactions you can have. You can disagree and move on, you can say “I’ve felt that myself about this text, but never been able to put it like that” or “wow, I’ve never thought that before”. All those reactions are okay and they’re all ultimately helpful. Beginnings and endings (genesis, apocalypse, final judgment) were a particular area of interest. It’s in this period that his most quotable quote originates. Why is it, Kermode asked, when the alarm clock by our bed goes “tick-tick”, the brain insists on hearing “tick-tock”? The reason, he suggests, is our human addiction to beginnings and (even more addictively) endings: “Tick is a humble genesis, tock a feeble apocalypse.” We’re wired, in other words, into teleology. This week the NY Times reviewed Wallace Steven’s Selected Poems, including this nice quote from Stevens. Individual poets, whatever their imperfections may be, are driven all their lives by that inner companion of the conscience which is, after all, the genius of poetry in their hearts and minds. I speak of a companion of the conscience because to every faithful poet, the faithful poem is an act of conscience. Above: Wallace Stevens, right, with Robert Frost in Key West, circa 1940. By far the most interesting thing in the always interesting magazine The Monthly this month is the Pico Iyer review of Nicolas Rothwell’s The Red Highway, a book I liked a lot as I blogged about recently. Iyer’s long review calls Rothwell’s book ‘masterful and unforgettable’ and proceeds to make more links between Rothwell and some of his characters than I’d made in my first reading; which is what good reviewers should do. Iyer also draws in threads between Rothewell and another old favourite, W. B. Sebald, an author whose work I’ve admired for a long time. ‘These writers are reporting on the world, but in the process they penetrate into some private and haunted space they can’t escape. The innocent browser may, picking up The Red Highway, think it is a ‘travel book’. She couldn’t be more wrong. It is in fact a book about being shriven and broken down and brought so close to oblivion that you are released to something else. Though full of long drives into the bush, it has nothing to do with locomotion, and everythig to do with being stirred and moved, carried out of the self … (Rothewell) carries us higher and higher with his antique elegance and a rapt, attentive interest in everything human, vegetable and celestial tht tempts one to use the almost outdated word ‘sublime’. Worth the price of the magazine for this review alone. I must admit, I’m a sucker for the life of the writer, the life behind the poem, so when a book of letters comes out tracing the correspondence between two of my favourite poets, Robert Lowell and Elizabeth Bishop, I admit it, I’m hooked. 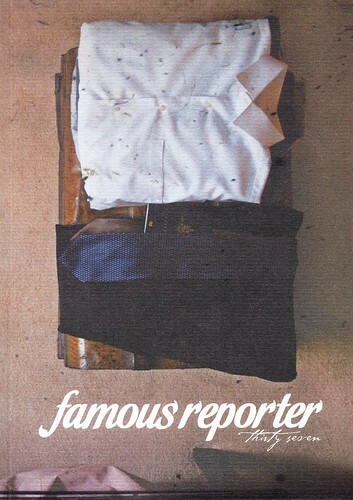 The latest issue of Famous Reporter, arrived in the mail today, slightly sodden, but still looking great, with a lovely cover by Rob Mackey and including my review of Judy Johnson’s book, Navigation. Famous Reporter is edited by Ralph Wessman and, cover notwithstanding, is a pure text affair, always with some quality writing. This issue contains poems from Jan Owen, Shane McCauley, Geoff Page, Brendan Ryan, Les Wicks and others as well as fiction, essays and commentary.